328 Starboard Drive, Halifax (MLS® 201907233 ) Introducing the newest arrival in the FH Development Group lineup - The Sable. 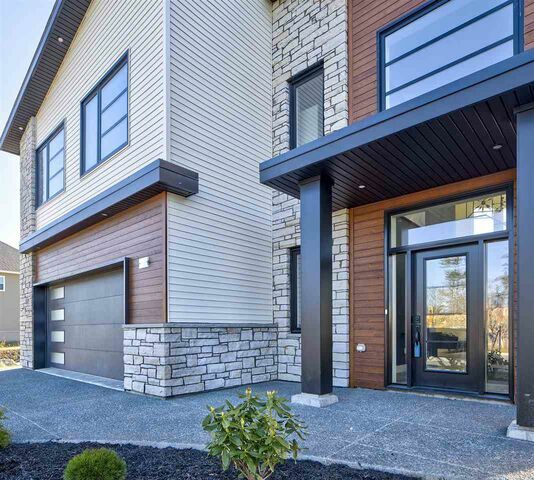 With the finest quality of construction and the most chic finishes available, this absolutely breathtaking design will wow all of your senses. 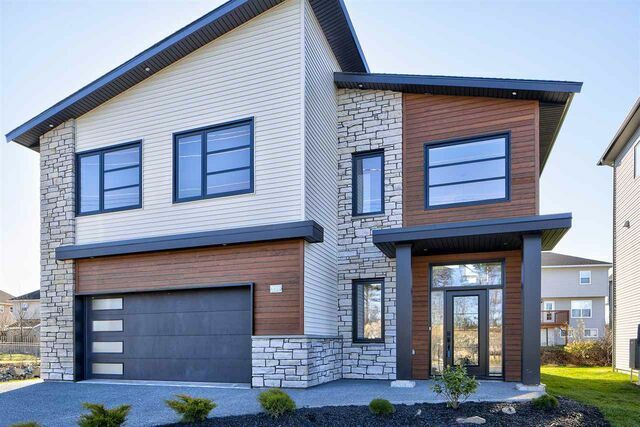 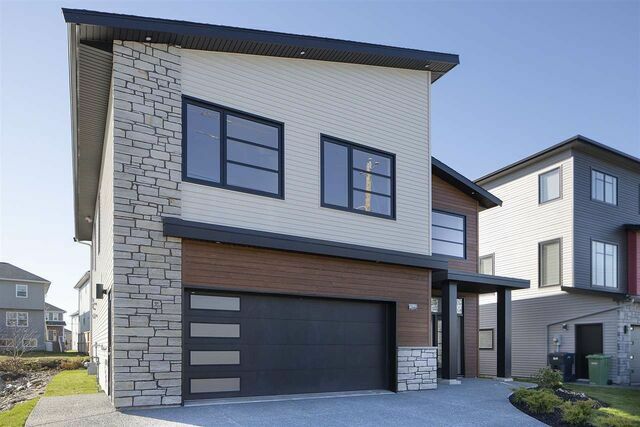 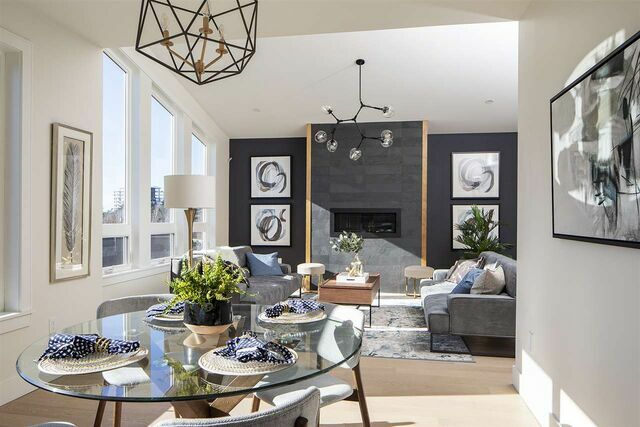 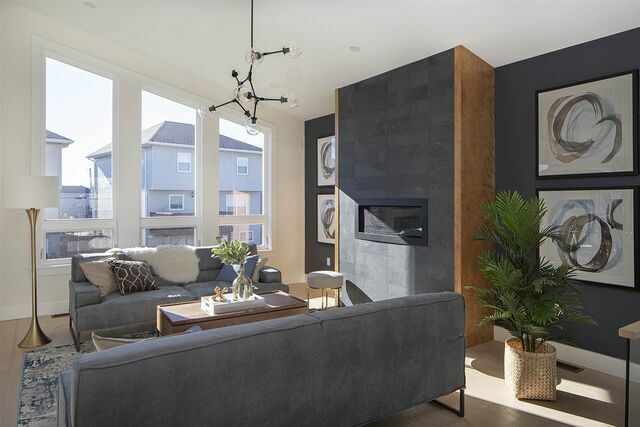 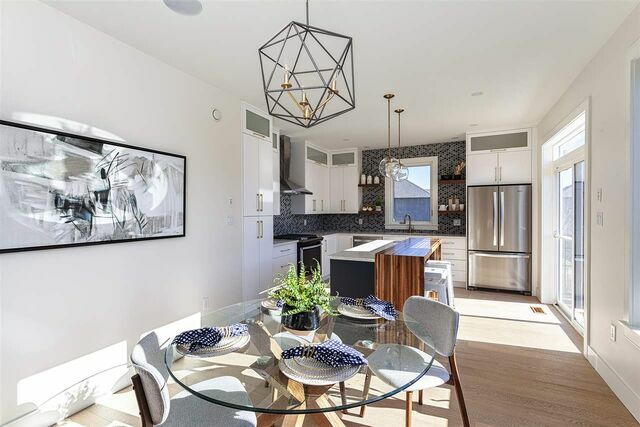 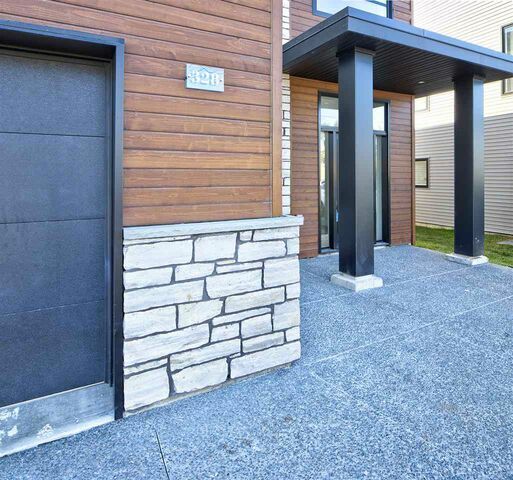 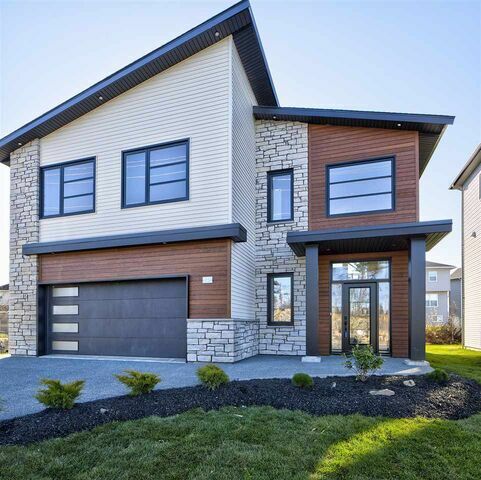 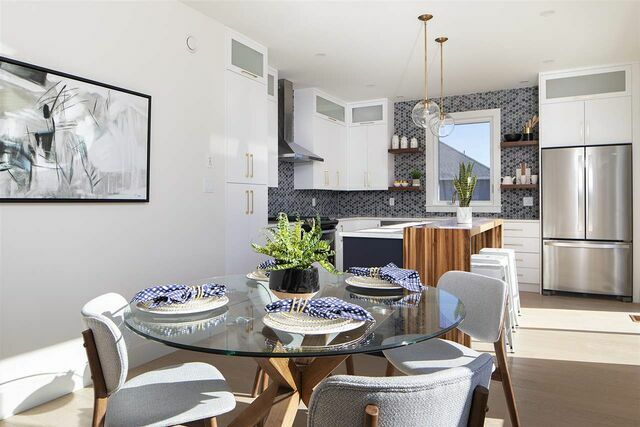 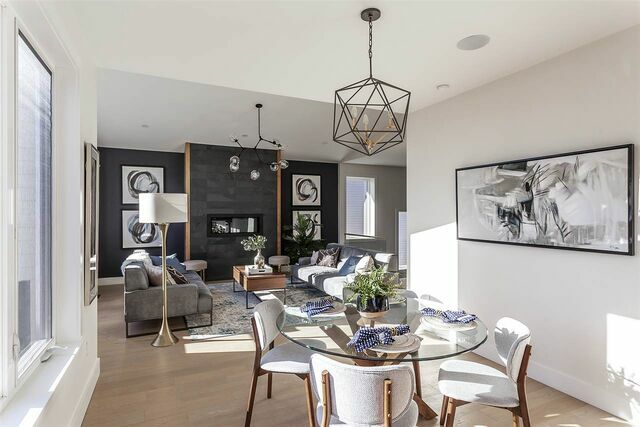 This contemporary design is just a snapshot of what FH Development Group can collaborate on with you as part of their custom built homes program. 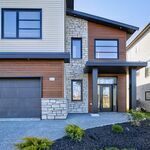 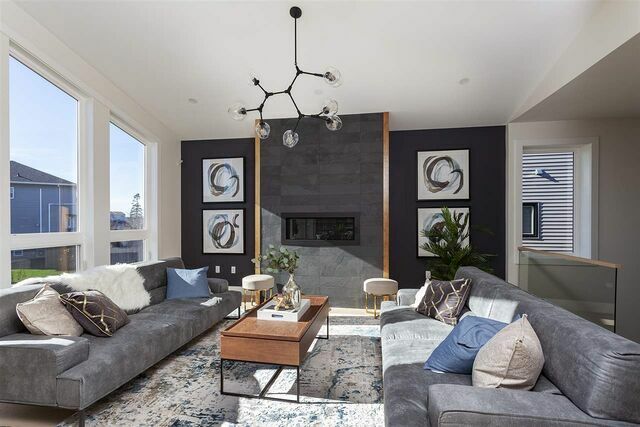 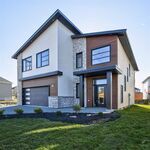 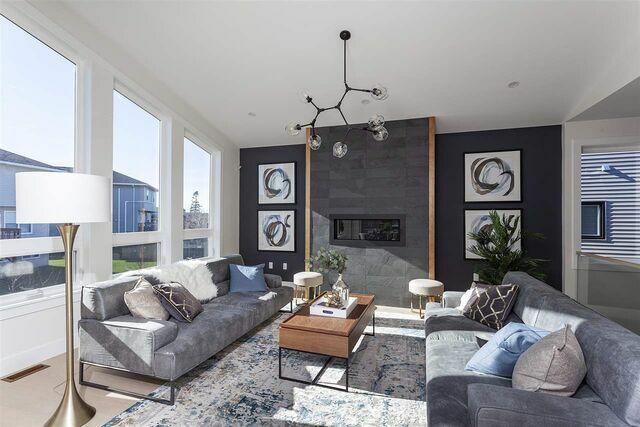 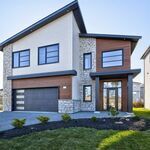 This large home boasts a double garage, a high-quality concrete driveway, high-end exterior wood and stone front, and over 3000 sq ft of finished living space. 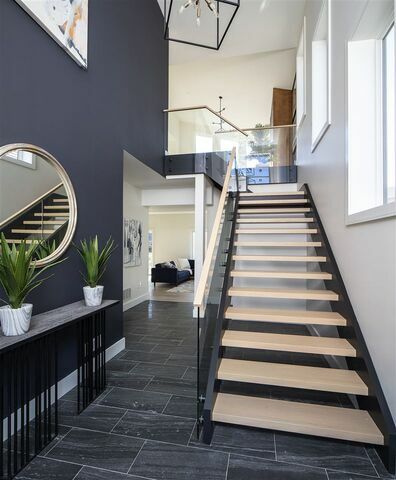 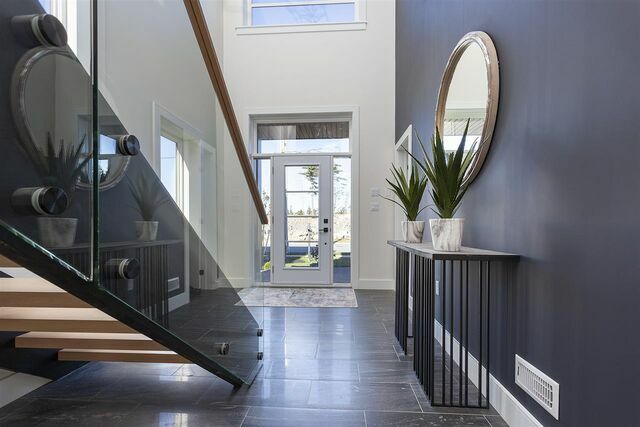 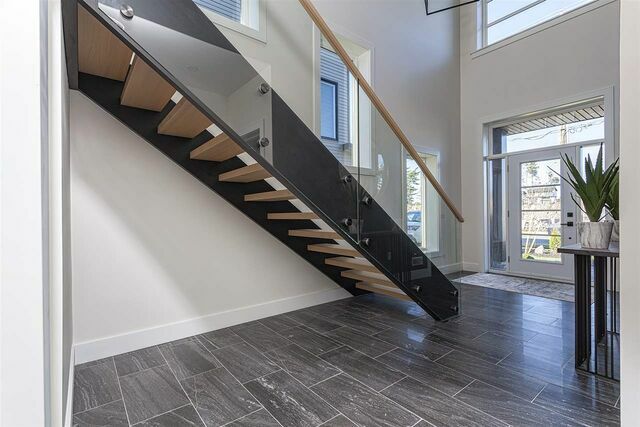 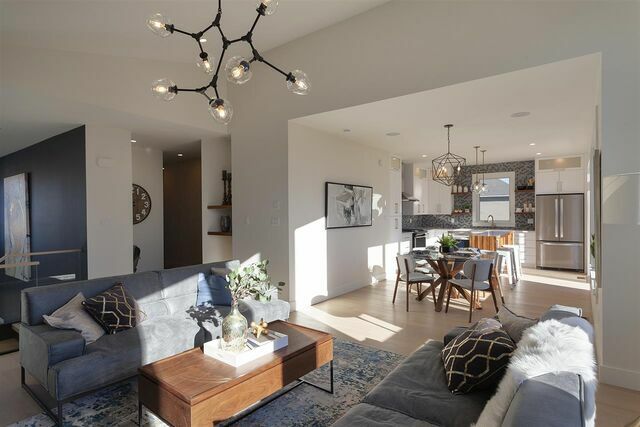 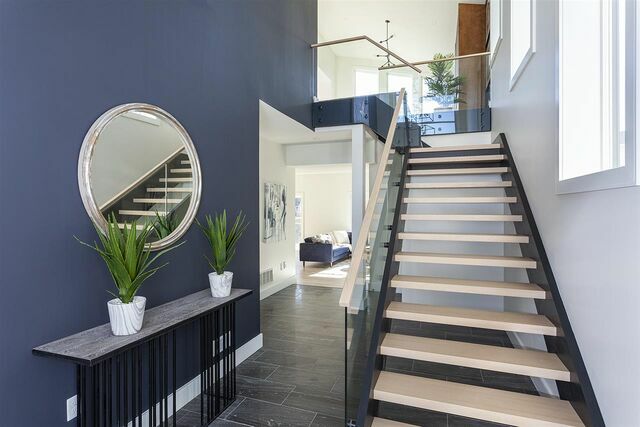 As you enter the home on the main floor the first thing that will blow you away is the engineered floating staircase with glass rail and the exquisite tile flooring in the large and bright entry way. 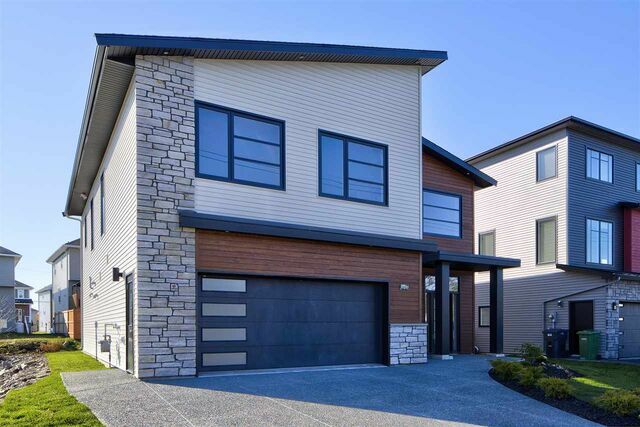 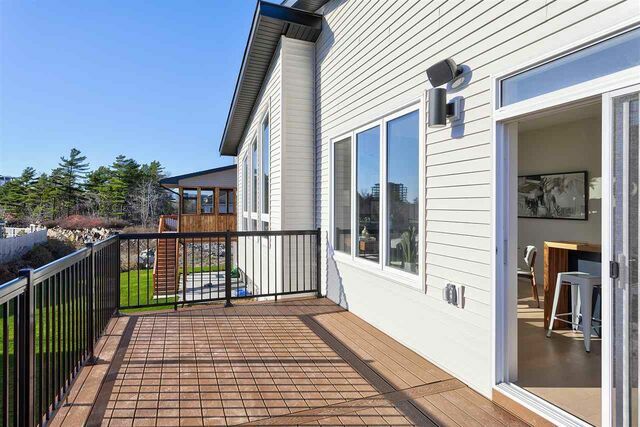 As you continue ahead you'll be impressed with the massive and bright family room with walkout onto a concrete patio, large 4th bedroom and full bathroom - perfect for teenage children or out of town guests. 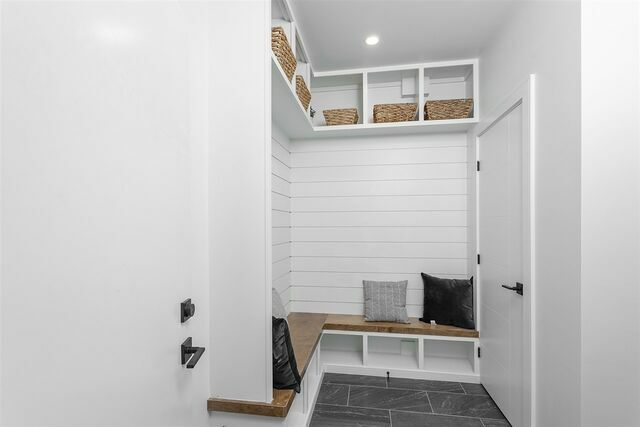 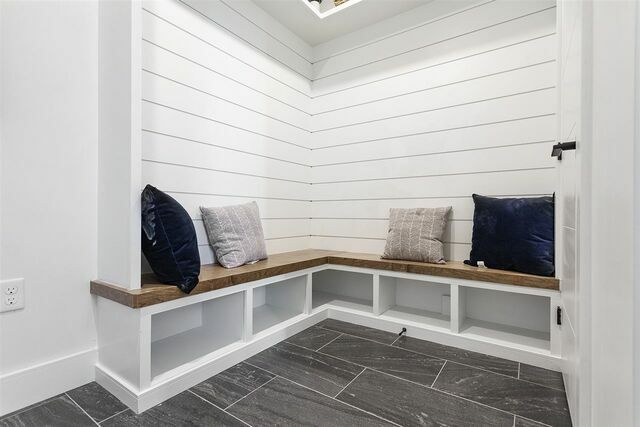 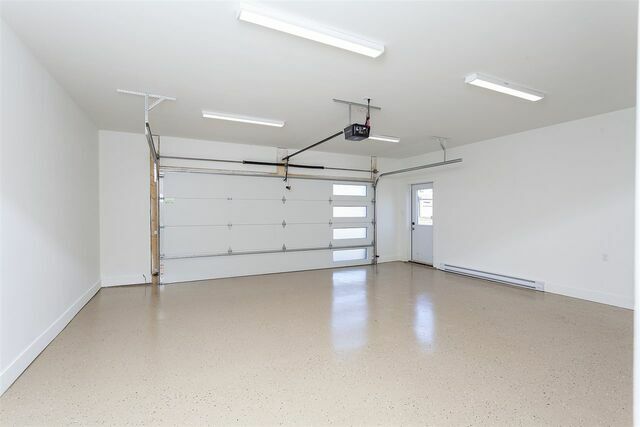 Off the garage is a spacious mudroom with custom built shelving and hangers. 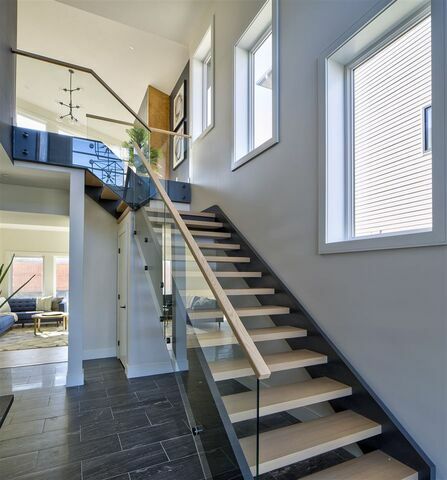 The upper floor, which looks below into the entry way is stunning. 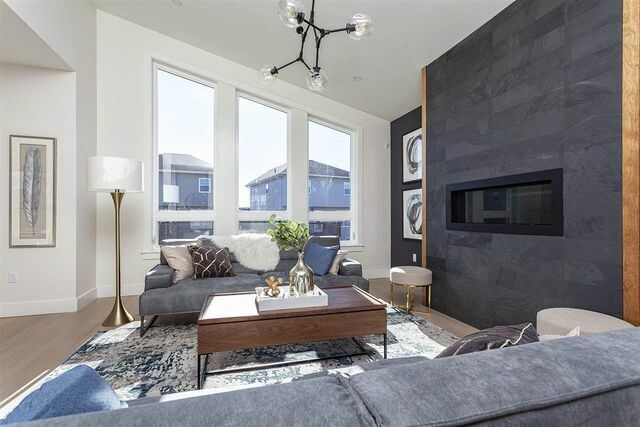 The living room is roomy and bright with a vaulted ceiling, gas fireplace with gorgeous stone facing, and open directly to the dining room and designer kitchen - with gleaming white cabinets, raised wooden breakfast bar and quartz counter tops along with high end stainless steel appliances. 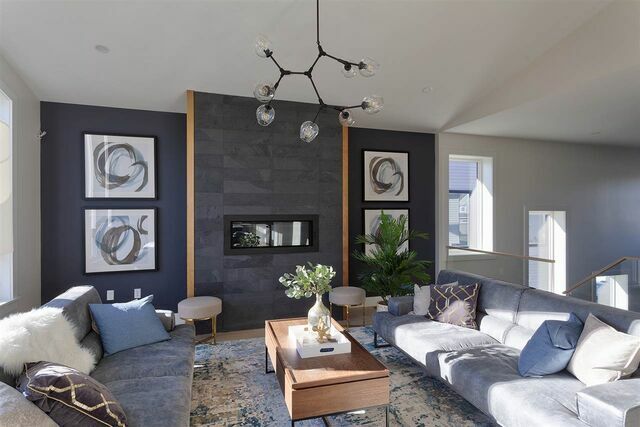 Noticeably separated from the main living space are two large secondary bedrooms, full bathroom and master bedroom with one of the most amazing en suite bathrooms you'll ever see, including floating vanity, large tiled rain head shower, soaker tub and exceptional tile flooring. 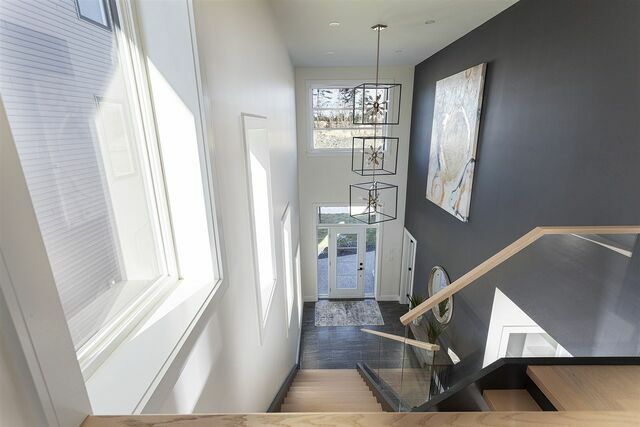 This design as is can be reproduced just for you, or a custom version can be adapted and personalized with your own flare. 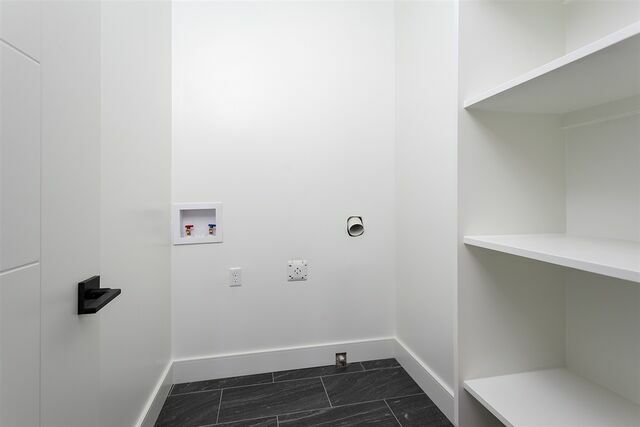 The possibilities truly are endless! 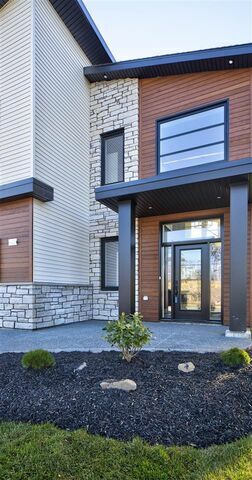 This home is to be built. 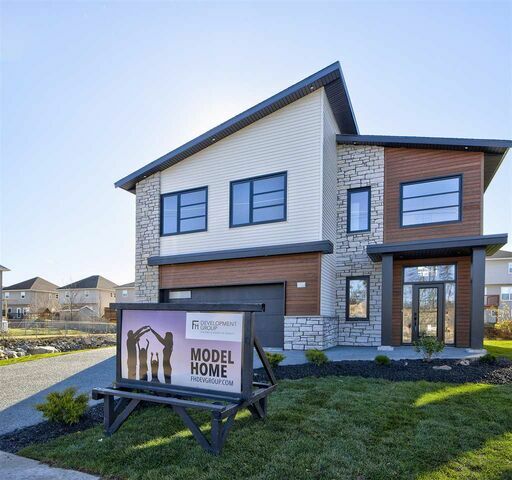 The Model Home is located at 328 Starboard Drive.